The Institute for the Study and Treatment of Pain - What is IMS? 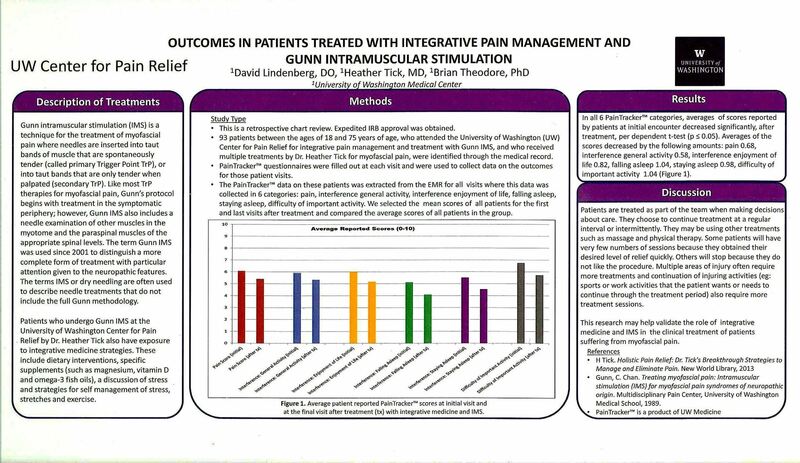 An easy to read clinic handout for patients which provides a brief introduction to Gunn Intramuscular Stimulation (IMS Dry Needling). 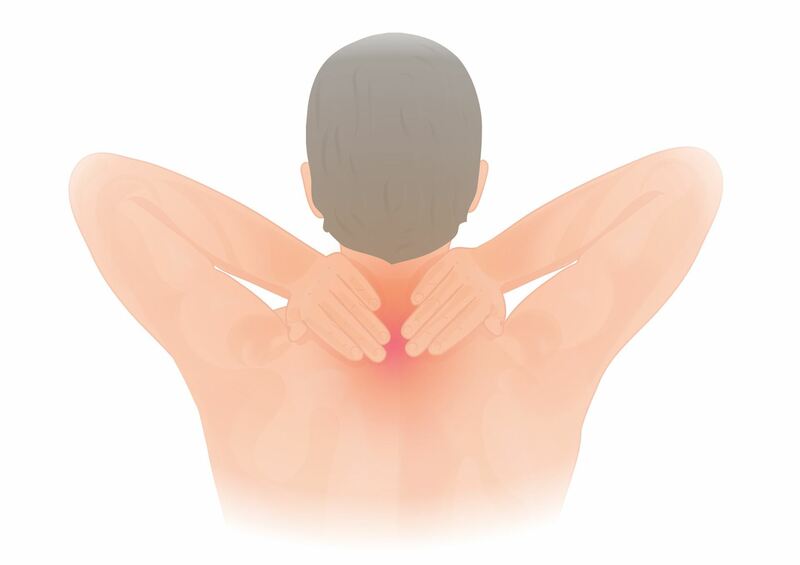 Many people who suffer from chronic pain become frustrated and depressed when their doctors cannot help. Some try medications and physical therapies (such as massage, physiotherapy and manipulations), even surgery, and do not find lasting relief. 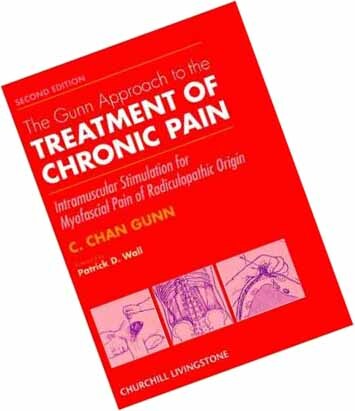 This brochure explains how chronic pain can occur, even when there is no injury or inflammation, and describes a scientifically proven method for diagnosing and treating it. As hard-copy publishing costs continue to rise, we encourage primarily the use of the digital version of the brochure. Download of PDF version is available for local printing. 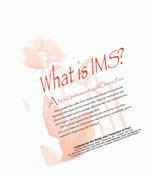 Charitable donations help keep the website alive and Gunn IMS information such as this valuable brochure available to the general public for free. What is the difference between Gunn IMS and other IMS / dry needling treatments?